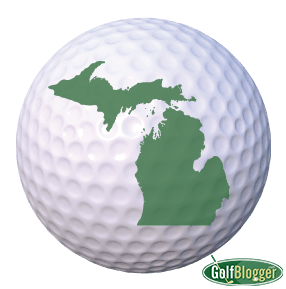 Here’s a calendar of Michigan Golf Events. Dates and times are to the best of my knowledge accurate at the point of publication. If you have one to add, contact The Golf Blogger.